Coffee meetings are becoming more popular as people are starting to put more value on their time. These type of meetings are ideal for people with busy schedules but still aim to have a productive and rewarding talk with colleagues or contacts. It’s a quick and casual opportunity to meet and discuss whatever you need without the pressures of a formal office setting. 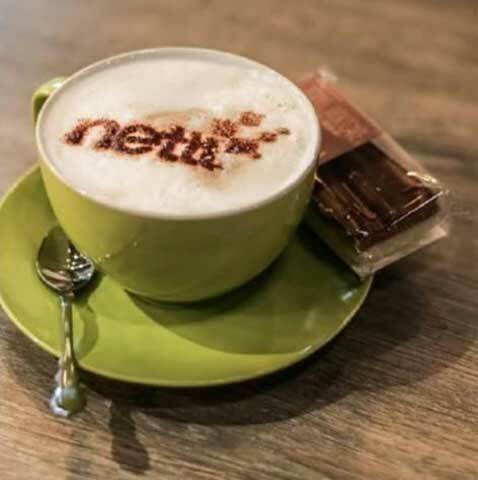 So whether you are networking, meeting with your client or just looking for a change in the usual office meeting rooms, a coffee meeting is a great way to start your working week. Though these meetings are easier to organise than the usual formal office meetings, there are still a couple of things you need to keep in mind for a successful coffee meeting. Make sure your location is accessible or easy to find. Meeting in an actual coffee shop might be your first choice but there are other places that can provide the same casual ambience but with fewer distractions. Be sure you know exactly what you need to achieve in your short meeting. The person you are meeting with, especially if they are busy executives, will definitely want you to be direct with what you want so be prepared to explain why you invited them. This will make your discussions easier and you are more likely to get direct answers as well. This goes the same with a coffee meeting with colleagues. You will have better, more productive conversations when the purpose is clear for everyone. With your very limited time, you cannot leave anything to chance in a coffee meeting or you might end up with nothing relevant to say. Be prepared to do some research beforehand and list down some of your questions so you don’t waste anyone’s time. Use your research as a guide but be sure that during your conversation you don’t seem like you are reading from a script. Whether you’re looking to host an important meeting with your client or get your team together, The Great Room is here to help the businesses of Birmingham and beyond. Contact us today to schedule your meeting!